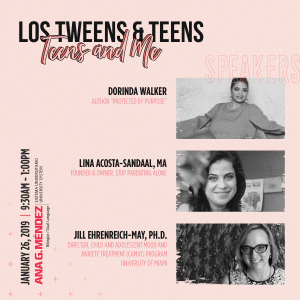 As we have said before, one thing you can rely on with tweens is change. Their bodies surely are changing and all sorts of new issues arise- their skin is one major problem area. I approached Neutrogena myself when I noticed my daughters were beginning to show signs of early acne. I wanted to be educated about their young skin, its needs and what products would be the best, and safest, for them at an early age. Since the brand is rooted in science and has been a personal favorite of mine for years- I figured it would be a good place to start. Turns out the biggest issue tweens face with their skin actually is cleansing. At this age many tweens fight their parents regarding showers. Typically they find excuses to skip bathing or get it over with quickly. When I asked my girls if they were really washing their faces, turns out they weren’t doing much. Their skin is so young that I wanted to be very careful when applying chemicals. We started out with Neutrogena’s “Naturals” line which is free of harmful or over drying chemicals. By starting a dialog about a simple, daily cleaning routine, their skin already has improved. And for moms of boys- this is just as true for you! Getting boys to cleanse early can help prevent some of the major skin issues that can lie ahead for them as teens. Please do share your results or ideas- we want to learn more and help each other with our tweens. 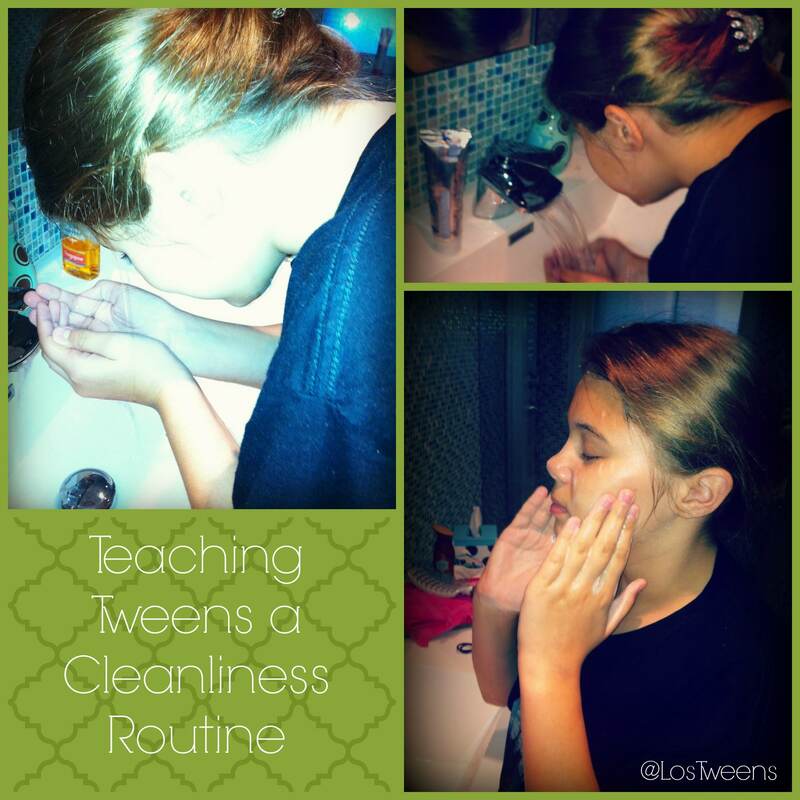 DISCLAIMER: Los Tweens received facial cleansing products from Neutrogena- all opinions certainly are our own. This entry was posted in Ideas and tagged boys, cleanliness, facials, fitness, girls, Health, kids, Neutrogena, Tweens, wellness. Bookmark the permalink.